-In order to prevent infectious diseases and keep health ,please do not use other people's harmonica. -Please rinse the mouth or brush teeth before playing harmonica to prevent small object in mouth put into harmonica. -Please don't play harmonica strongly to protect your harmonica reeds. 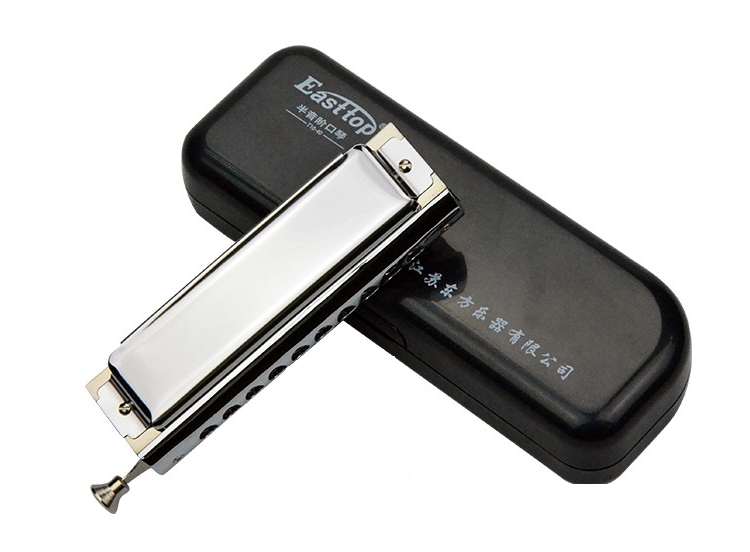 -Slightly tap out saliva and wipe mouthpiece and cover plates after playing,then put harmonica into the case. 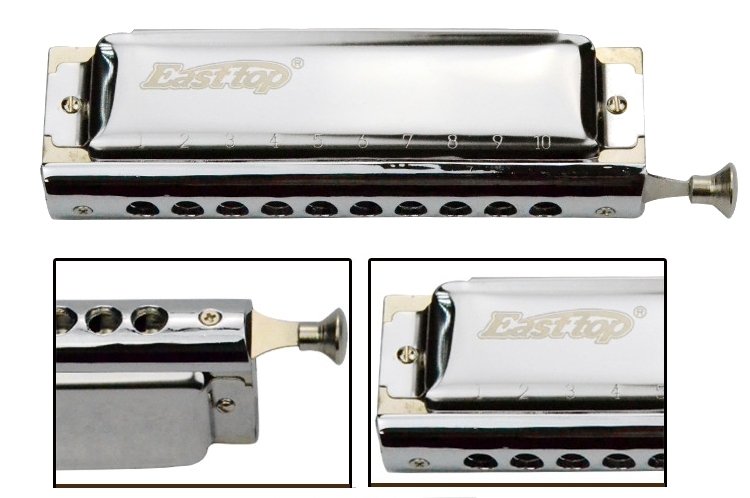 -Do not wipe your harmonica with any solvent,this could cause harmonica damage.